Growing up, I knew someone whose grandfather had been a butcher. In their home, there was an island in the center of the kitchen. This island was actually his Grandfather's antique butcher block top and it was still in use. It was definitely used for more purposes than cutting food because in that old farmhouse, it was even an extra counter work space to prepare food. Meanwhile, back at our home, all we had was one or two old wooden cutting boards. They had deep cut marks and were getting on in years. Years later, those two well worn boards were pitched for plastic when plastic boards came into style. Our "new" plastic boards were fine until they also showed signs of cut marks. I'm not into ingesting plastic, are you? Again I found myself harkening back to those two wooden cutting boards and wondering why I'd parted with them. Fast forward to today and those plastic boards are gone and we're back to using wood again. This time the boards are hardwood and so much better to work with. 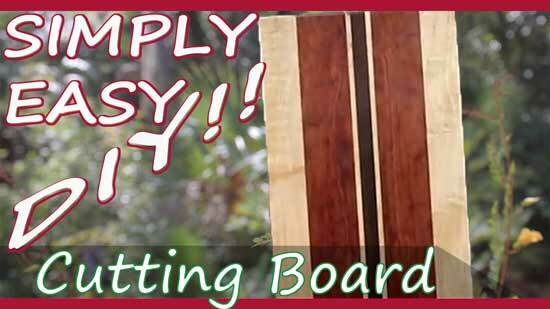 If it's time in your home to update or replace those old cutting boards, be sure to ditch the plastic and get busy one weekend making your own DIY cutting boards. These ones by Jeff caught my eye because I'm a fan of the mixed materials look. He used a mix of walnut, maple, and bubinga but be sure to go with what you've got available in your local area. Working with the salad bowl finish means taking your time with several application coats and also sanding to achieve a great end result. Wear a mask to protect against any fumes and also use gloves to help with any stickiness. 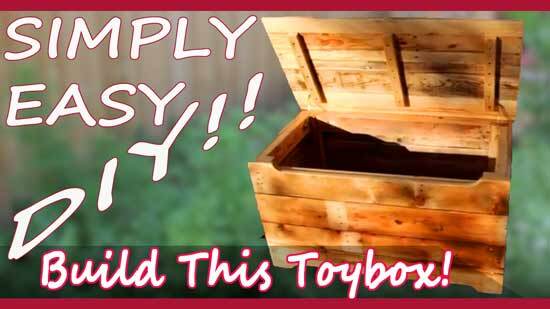 I hope you enjoyed today's featured project and don't forget to stop by "Home Built Workshop" YouTube channel to check out even more great woodworking videos from Jeff. Don't forget to subscribe.